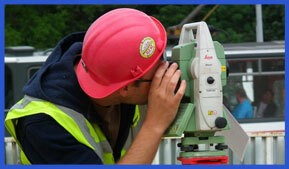 Our Company provides necessary geodetic surveying activities and all associated activities for investment development. Our society has developed and still develops a software program (TunnelExplorer) for creating a 3D model of a building construction, e.g. of as a tunnel, on basis of its cross-sections and levelling alignment. 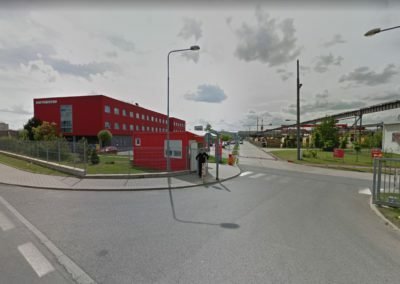 CCE Prague, spol s r.o. has proprietary technology V-STARS/S, which is designed for high accuracy measurements of deformations or for comparison of actual performance of the product against its design. CCE spol. s r.o.(Ltd.) 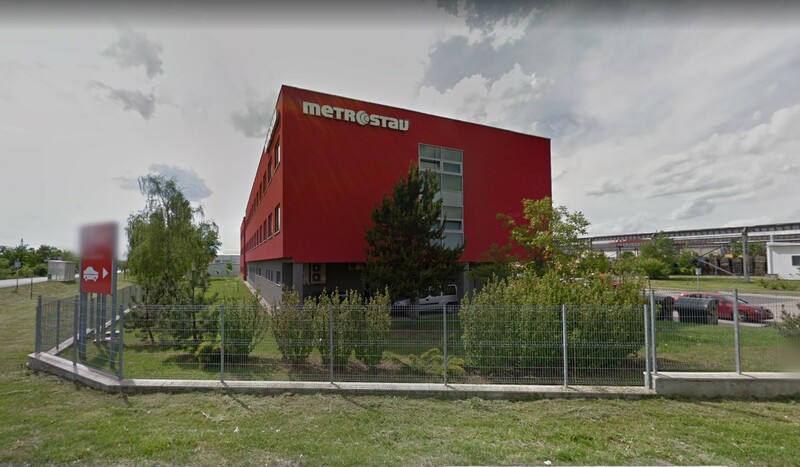 is a geodetic surveying Company, that was founded in 1999 and since 1 May 2009 it became Subsidiary Company METROSTAV a.s. (joint-stock company). 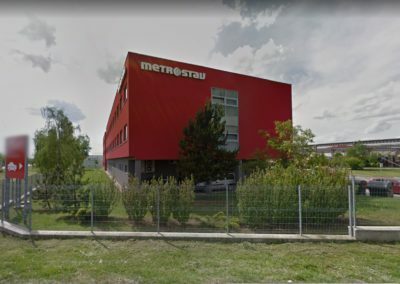 On that day The Company also became a member of METROSTAV. Group. 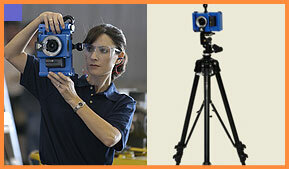 The Company belongs to leading Czech companies in branch of geodetic surveying. 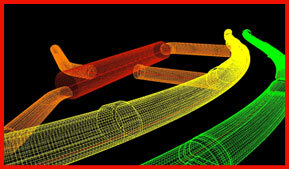 It specializes in solving high-tec projects and in provision of works and services in areas of engineering surveying, digital photogrammetry and remote sensing. The Company is also involved in research and development of procedures based on application of geographic information, especially for navigation, positioning of ground weapons and reconnaissance systems. 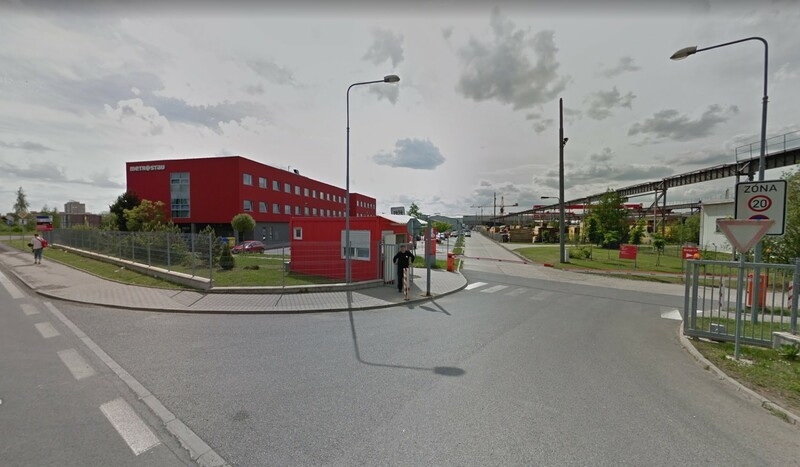 The Company represents in the Czech Republic: Geodetic Systems Inc.(USA), New River Kinematics (USA) and Vectronix AG (Switzerland) -in the area of service and maintenance of military GLPS measuring systems used in the Army of the Czech Republic.